You are going to Watch Star vs. the Forces of Evil Episode 8 online free episodes with HQ / high quality. 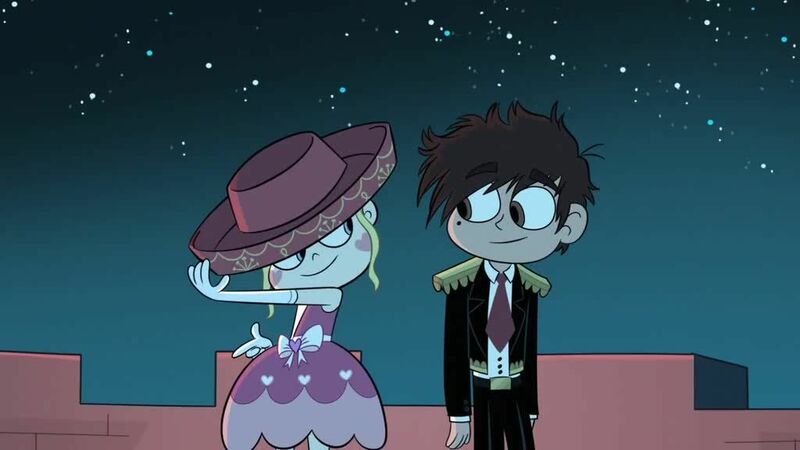 Stream cartoons Star vs. the Forces of Evil Episode 8 Online Blood Moon Ball; Star accepts her ex-boyfriend Tom’s invitation to the Blood Moon Ball in the Underworld which happens every 667 years. Marco is suspicious of Tom’s intentions and crashes the ball to prevent Star from getting her heart broken again. Fortune Cookies; Marco convinces Star that fortune cookies contain magical prophecies. Meanwhile, Ludo holds an audition where he gains a creature called Toffee to shape up the monsters and take advantage of Star’s fortune cookie habit. 4.8 / 5 - 114 ratings.